and pans. 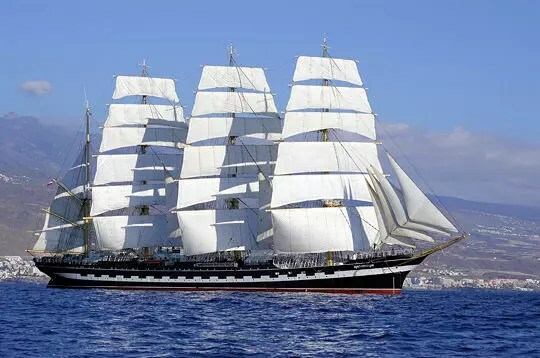 The masts were 35 meters tall." This entry was posted on February 22, 2010 by jascairo. It was filed under Humanities .